We are proud to introduce our wonderful school to you. 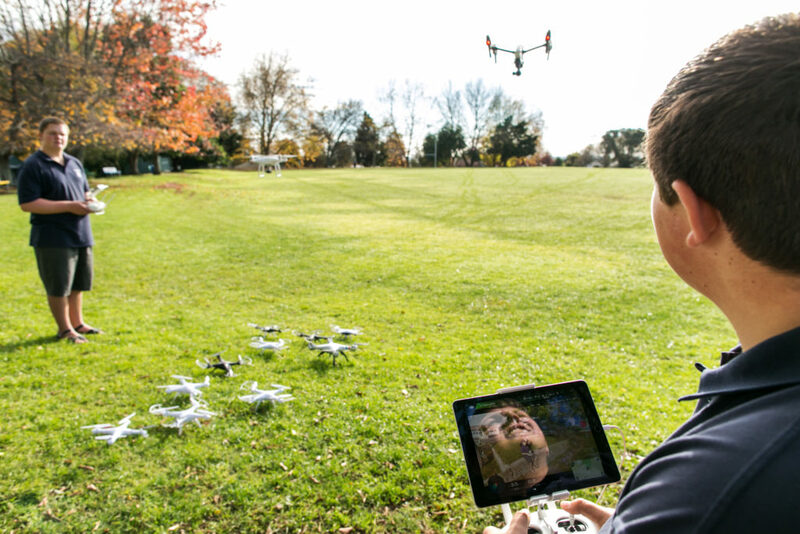 Students are placed at the heart of our school and are provided with many great learning opportunities, which help them develop as a confident, connected and actively involved lifelong learner. Te Puke High School is small enough to care and large enough to compete. 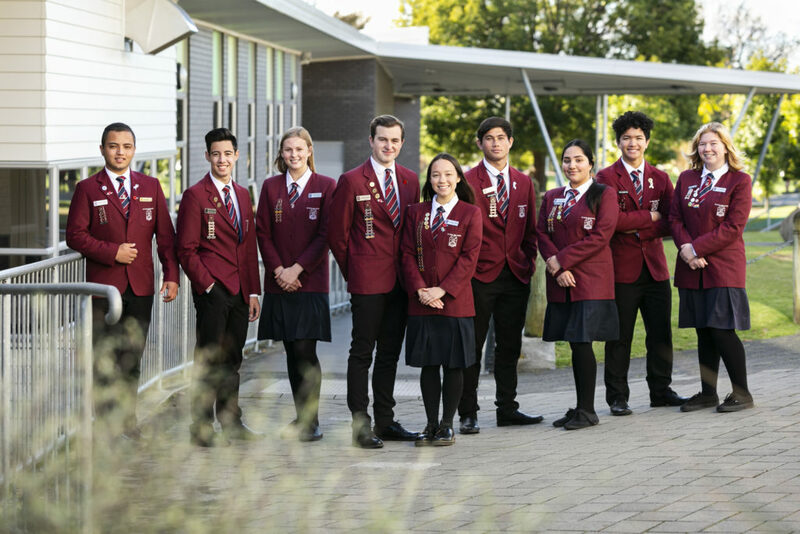 Student leadership is a very important part of Te Puke High School and many opportunities are provided for our students to work in leadership roles at each year level. 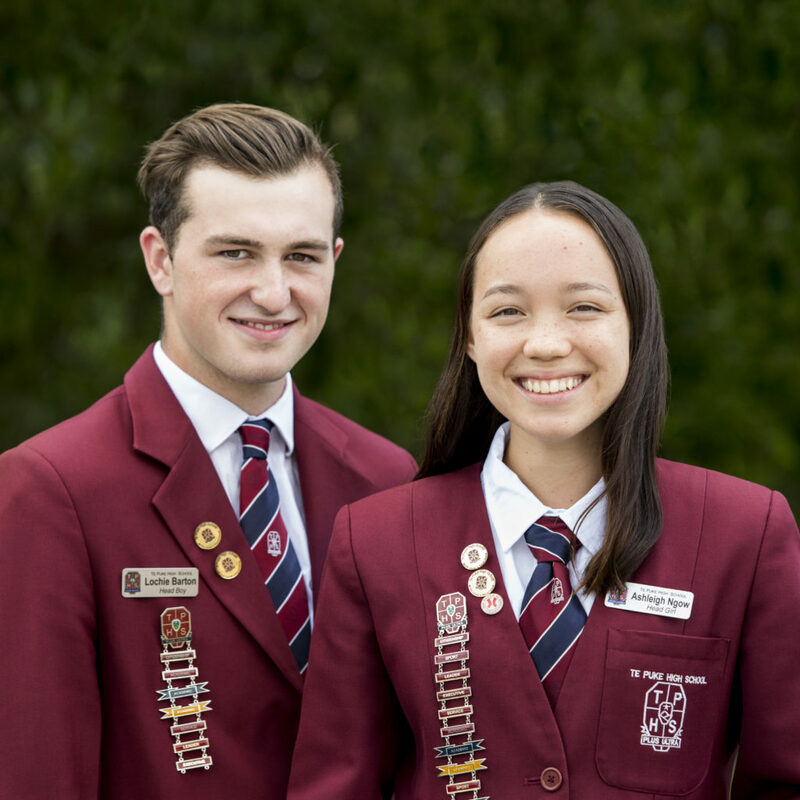 In particular, leadership is viewed as an important quality of our senior students, who are recognised as important role models. 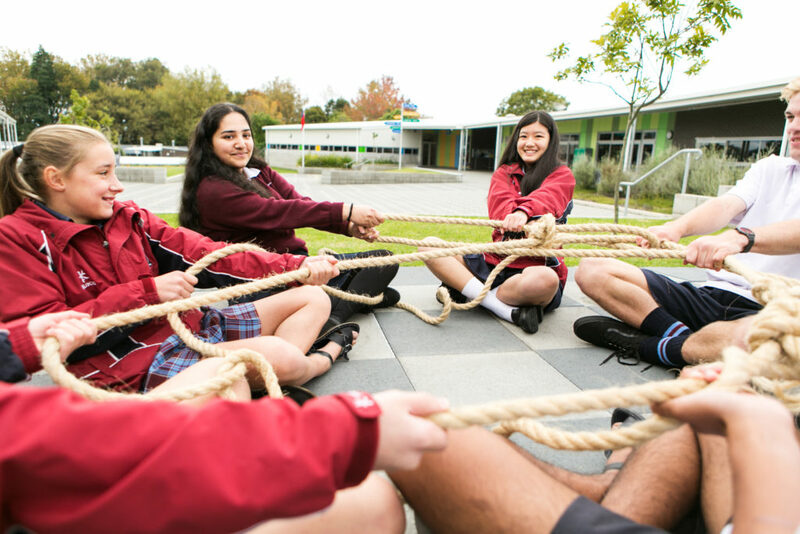 Our students are provided with a highly supportive approach to pastoral care through Small Groups, which provide the opportunity for each student to develop a strong sense of identity, belonging and purpose. Through the activities in Small Groups our students are able to build meaningful relationships with other members of their Small Group, including their Small Group Leader. Our students and staff belong to one of five houses: Blake, Hillary, Morihana, Ngata and Sheppard. Each house is led by two student House Captains and a staff leader who is the Head of House. 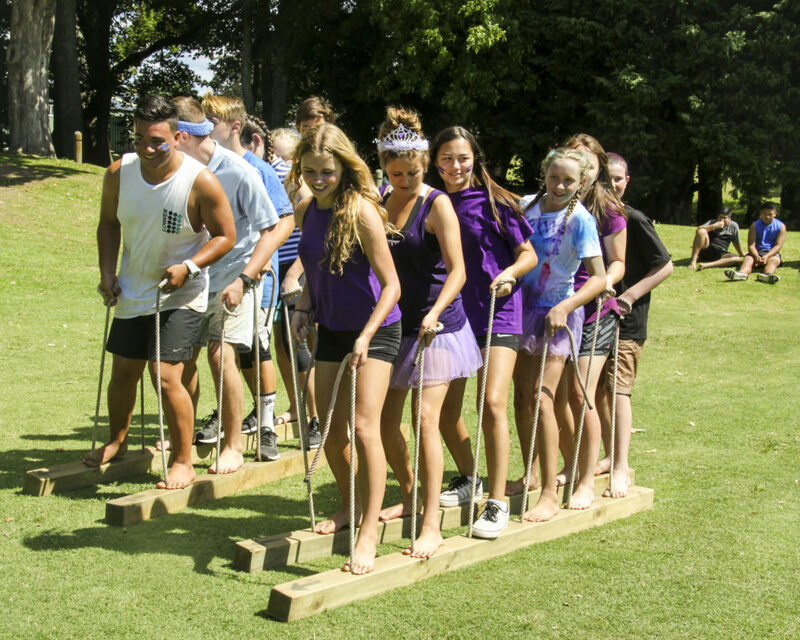 House competitions are scheduled regularly and involve students and staff engaged in a variety of fun-filled, yet competitive activities. 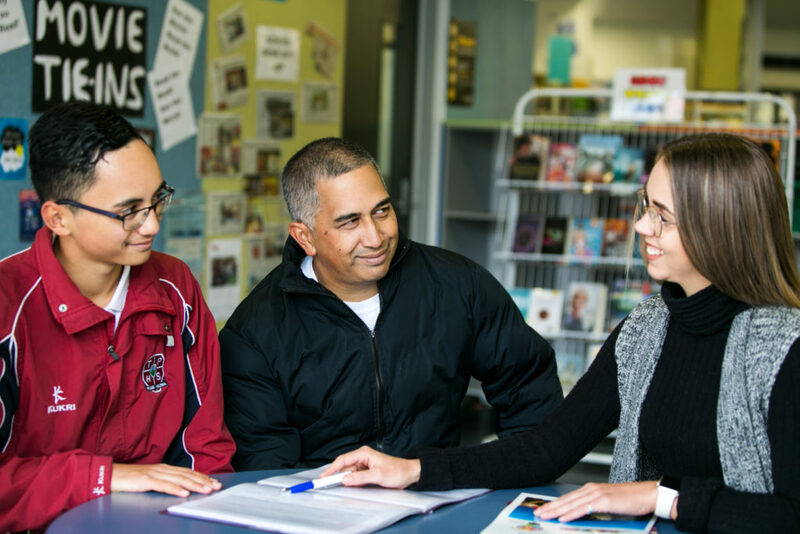 Te Puke High School is a truly multicultural community, comprising of students and staff from many different nationalities. At Te Puke High School, all cultures are valued and celebrated. Events are held throughout the year to celebrate our cultural diversity. Our innovative, modern learning environments are flexible, open and well-resourced to enable our students to engage in learning that is personalised, socially constructed, differentiated, student initiated and connected. Our students are provided with quality academic and career counselling, giving them an opportunity to develop a much clearer picture of their aspirations. This enables them to make more informed choices. Within a supportive learning environment, our students are expected to take responsibility for their learning and achievement. Through this approach our students develop as confident, connected and competent 21st Century learners. 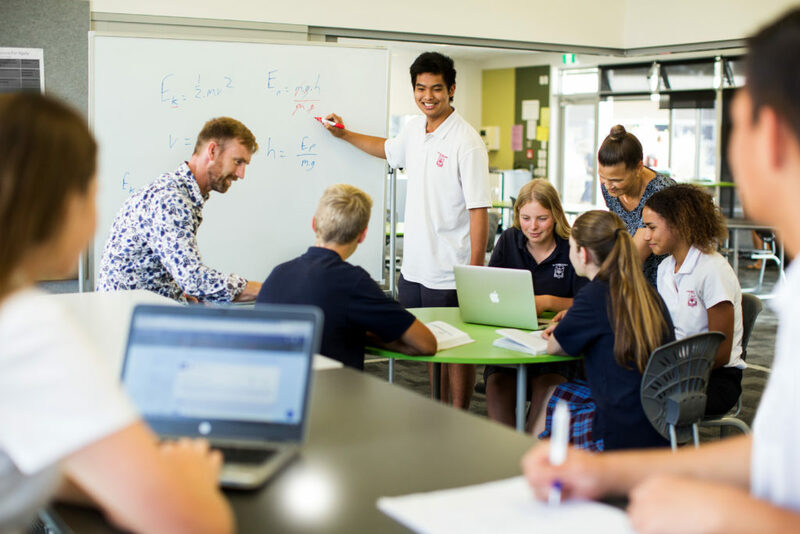 Our innovative, modern learning environments are designed to support our teachers to develop their teaching practices. 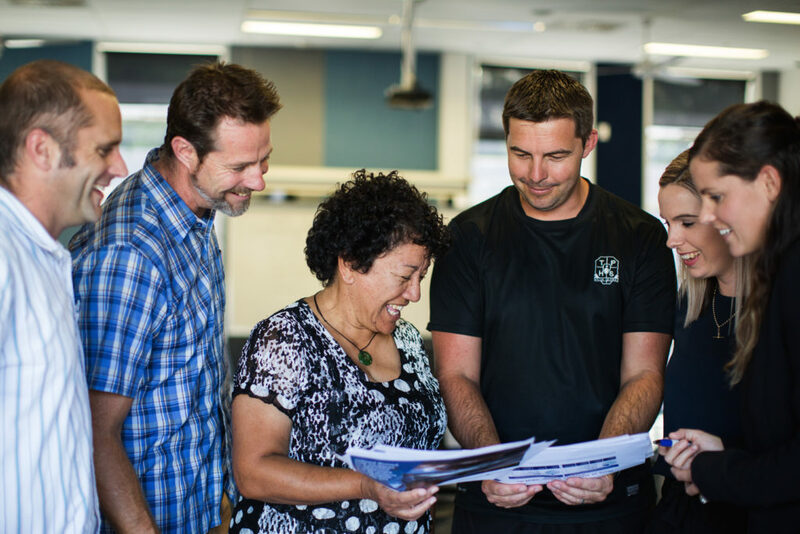 Through working in an open, flexible learning environment, our teachers have the opportunity to work collaboratively and share their knowledge and skills. In this way our teachers continually improve their teaching practice. We consider each student’s learning and achievement as a strong positive partnership between the student, parents/caregivers and the school. We actively encourage parents/caregivers to work positively with their child’s teachers to improve their child’s learning and achievement. 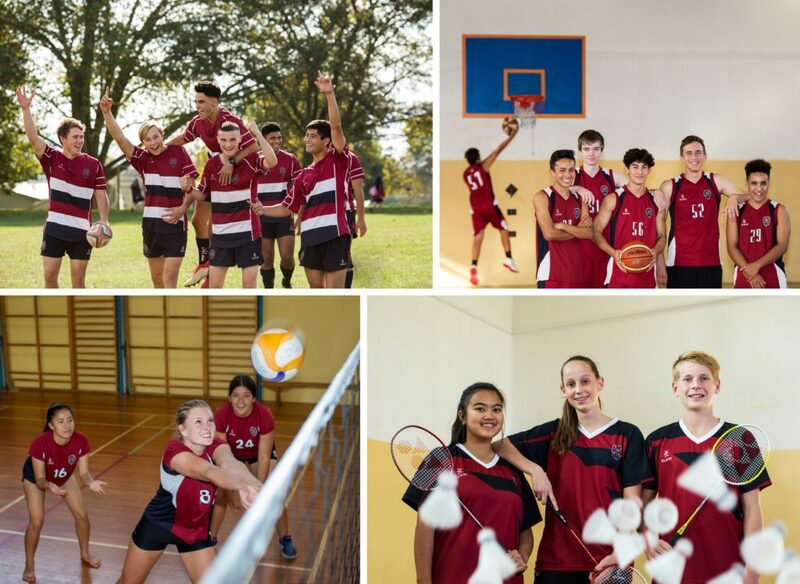 Students are actively encouraged to engage in the wide range of co-curricular activities offered in Sports. In many of the sports offered, students have reached local, provincial and national representative level. 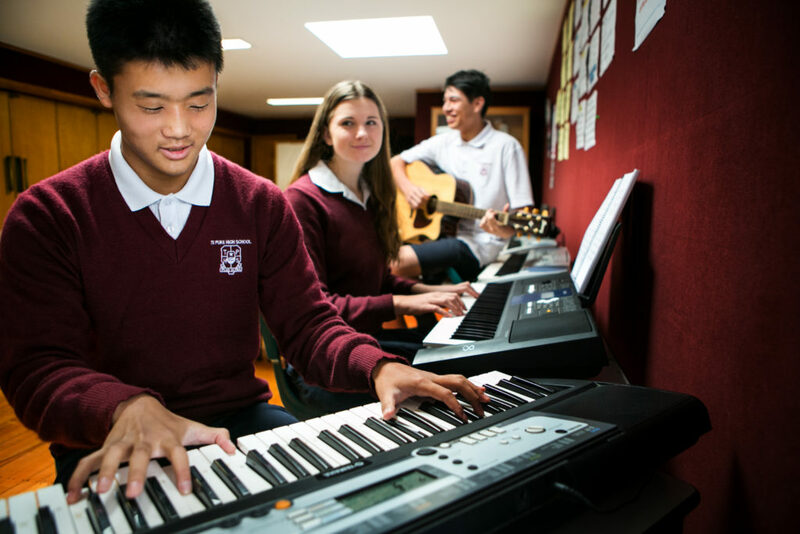 Students are actively encouraged to engage in the extensive wide range of co-curricular Arts activities to develop their artistic talents. 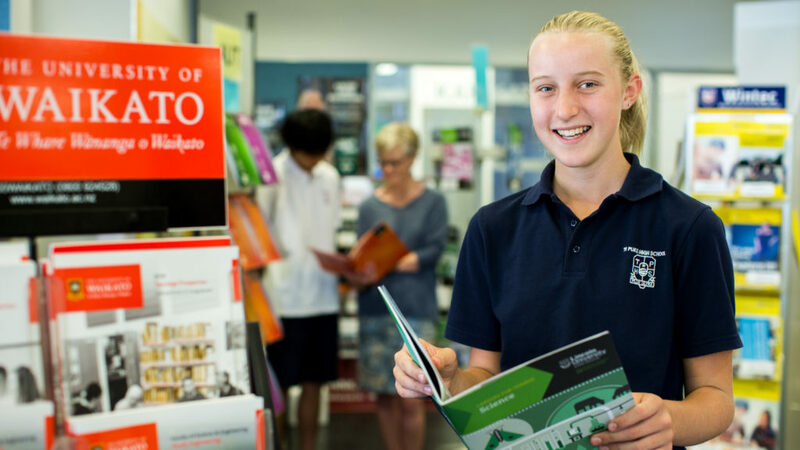 Our Year 9 and 10 students learn in a meaningful, brain-friendly manner through an integrated approach to the curriculum. All our junior students are provided with the opportunity to engage in inquiry learning to deepen their understanding and enhance their development. Our Year 11, 12 and 13 students are offered a comprehensive range of subjects to meet their future education and employment needs. All our senior students are provided with high-quality academic support and guidance to enable them to realise their potential. Our students, staff, the Board of Trustees, parents/caregivers and the community are proud of the great academic results achieved by our senior students in NCEA.